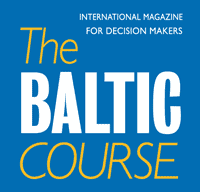 The Saeima of Latvia in the final reading approved legislation easing state language command requirements for the rector of the Stockholm School of Economics in Riga (SSE Riga), informs LETA. Although in the first reading of the draft amendments the Saeima education, culture and science committee approved easing state language requirements also for the rector of Riga Graduate School of Law (RGSL), lawmakers later decided to postpone this decision. The committee’s chairman Aldis Adamovics told earlier that a new law is being drafted for RGSL and that there are still several unanswered questions about this law, which is why the decision should not be rushed. The question of both school rectors' command of Latvian was raised last year when the Cabinet of Ministers was considering whether to nominate SSE Riga rector Anders Paalzow for a second term. Paalzow continues to head the school, although he has not received the government's support. There was a similar situation with the RGSL rector Mel Kenny, who has since resigned. 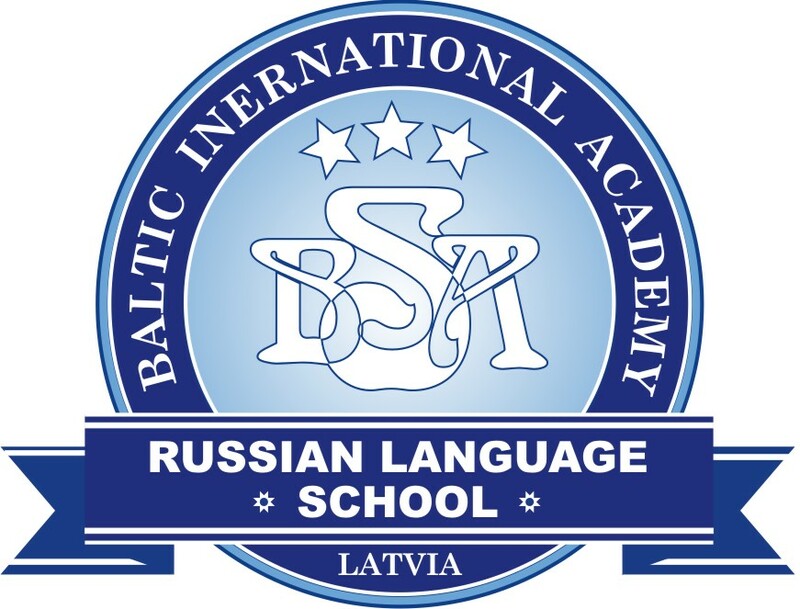 The latest amendments to the law on SSE Riga stipulate that requirements on command of the state language do not apply to the school's academic personnel because studies are conducted in English.